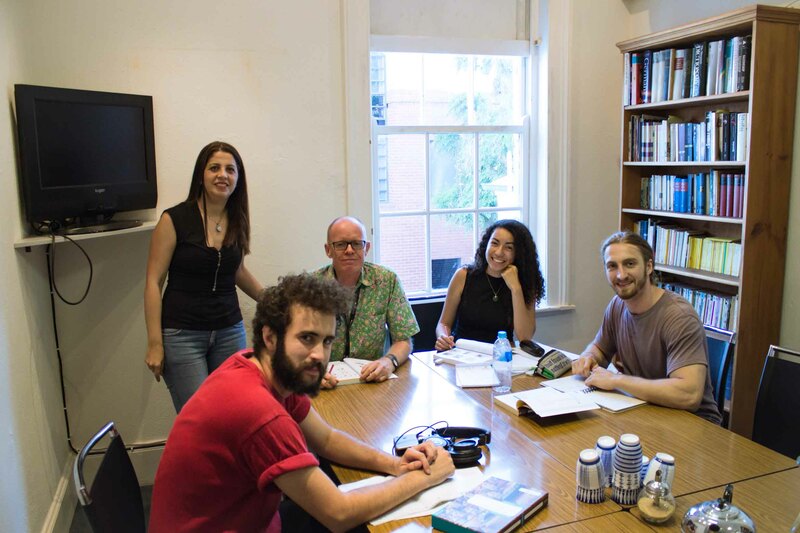 Arabic language courses in regular evening classes are conducted in four 10-week terms per year. We have classes from beginner to advanced level. Each class has one 90 minute session per week unless indicated otherwise. The fee for our Arabic evening classes is $345 per term. The minimum number for our regular evening classes is five students, with a maximum of 10 – 12 students. Occasionally we have only 3 or 4 students for a particular Arabic class. As a cancellation of classes might cause disappointment to our students, we offer these smaller classes at different rates and conditions. Classes with four students are $345 for a 9-week term. Classes with 3 students are $345 for an 7-week term. We offer online classes at $64 per 45 minutes especially for people who want to practice their conversation skills, but they can be for regular class work, too. Ask us for details. 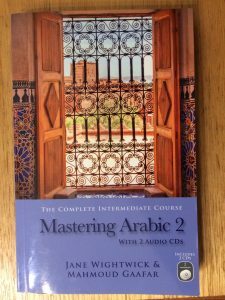 This Beginner Conversation course is perfect for people who mostly need to understand and speak Arabic. Focussing less on reading and writing, this class is a good chance to learn how to have a conversation in Arabic. 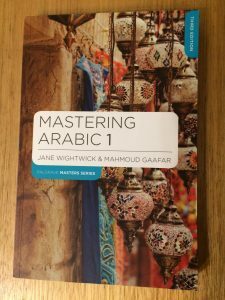 Especially for people who are working with refugees, Arabic speaking clients or have partners in the Arabic speaking world, this course is a perfect opportunity to improve the skills you need. A1.1 Elementary 1 is an 15-hour course for beginners. Language Unit 6: Where is it? A1.2 Elementary 2 is an 15-hour course. A1.3 Elementary 3 is an 15-hour course for beginners. A1.4 Elementary 4 is an 15-hour course for beginners. A2.1 Intermediate 1 is a 15-hour course for beginners. A2.2 Intermediate 2 is a 15-hour course for beginners. A2.3 Intermediate 3 is a 15-hour course for beginners. A2.4 Intermediate 4 is a 15-hour course for beginners.